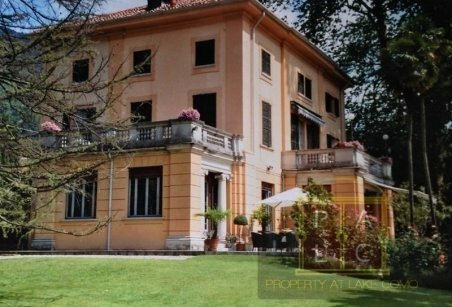 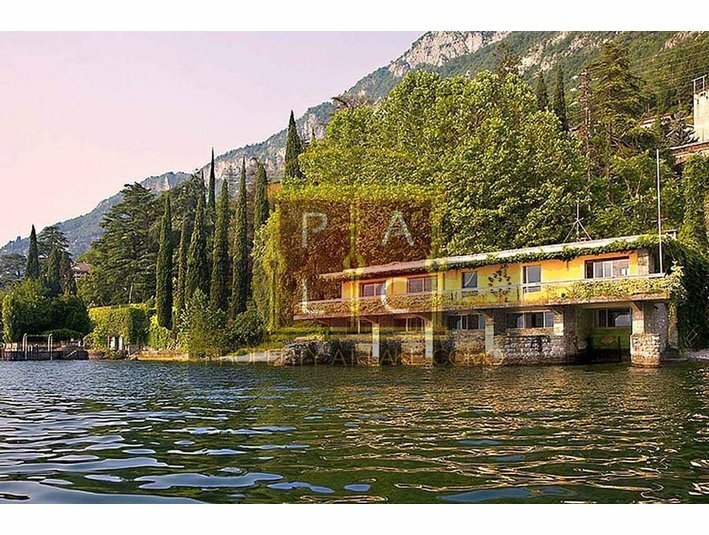 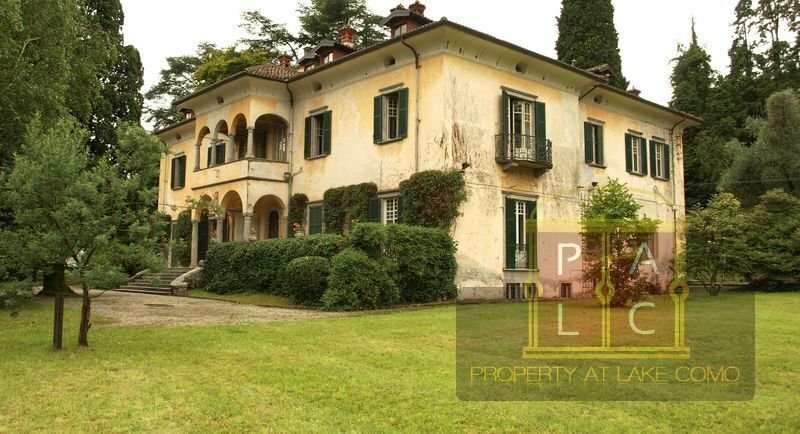 Property at Lake Como offers list of beautiful villas for rent and sale in Lake Como, Italy. 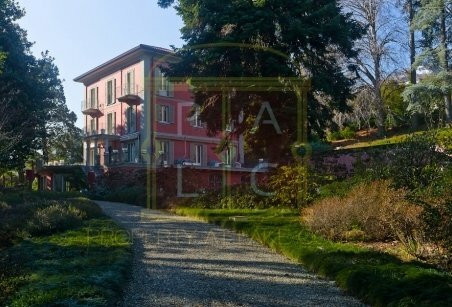 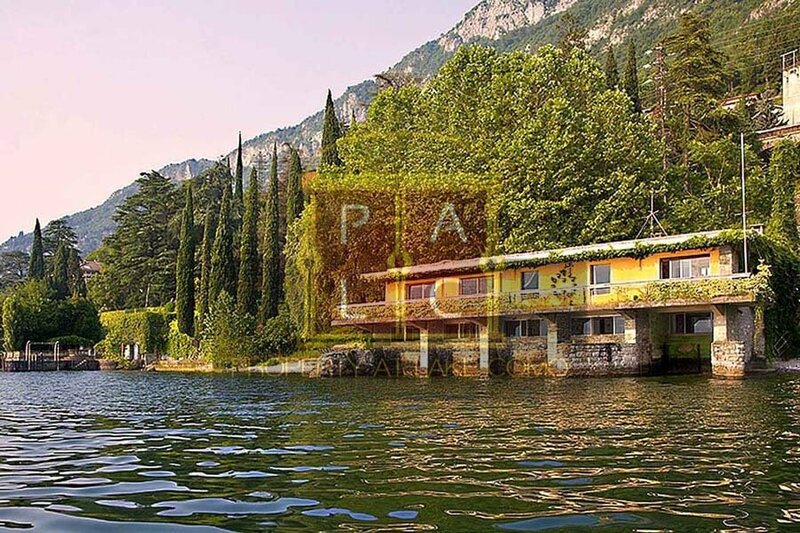 Explore luxury properties available for rent and sale in different areas of Lake Como including Mennagio, Varenna, Bellagio, Lenno etc. 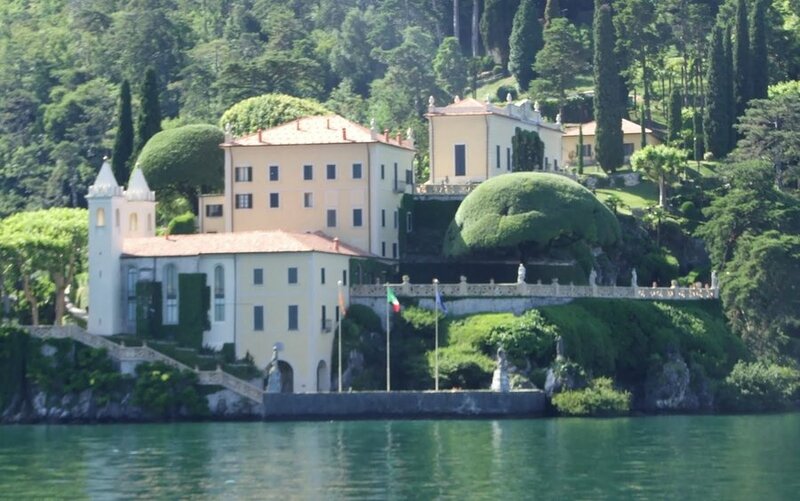 Choose beautiful and luxurious waterfront, lakeside properties in Villa at Lake Como.